Attacks on the historical reliability of the Gospels—especially their portrayal of Jesus Christ—are nothing new. But are these attacks legitimate? Is there reason to doubt the accuracy of the Gospels? By examining and refuting some of the most common criticisms of the Gospels, author Mark D. Roberts explains why we can indeed trust the Gospels, nearly two millennia after they were written. 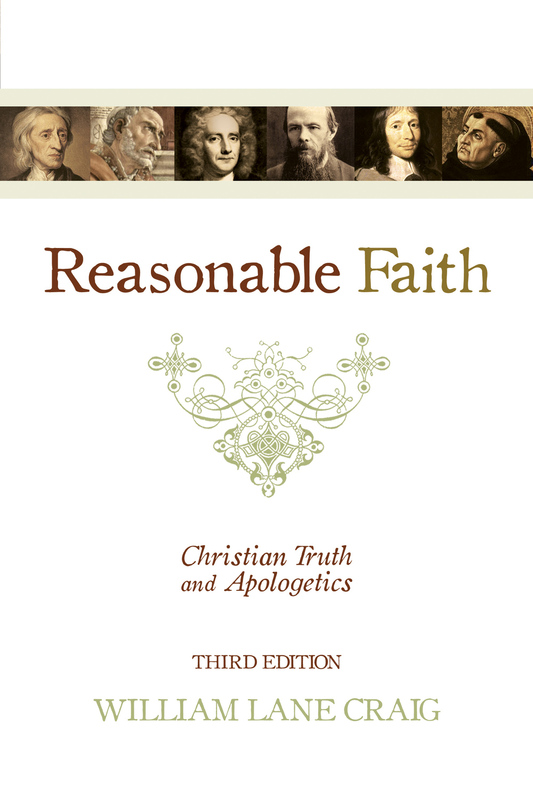 Lay readers and scholars alike will benefit from this accessible book, and will walk away confident in the reliability of the Gospels. 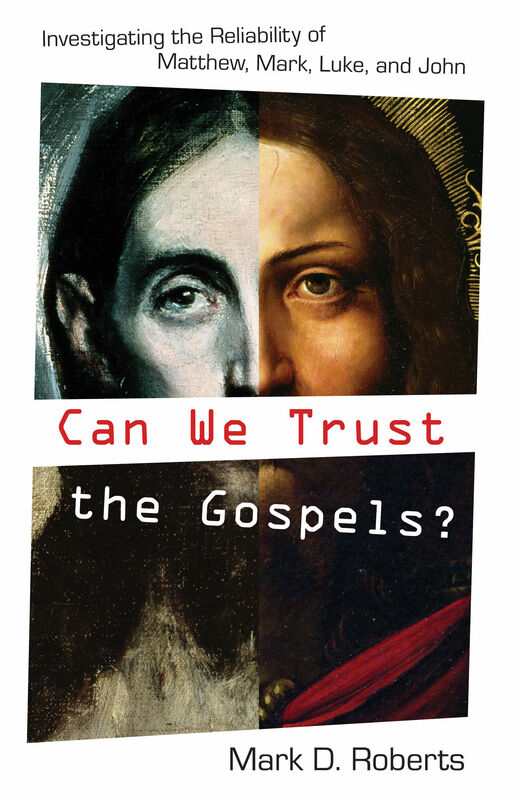 "Can We Trust the Gospels? 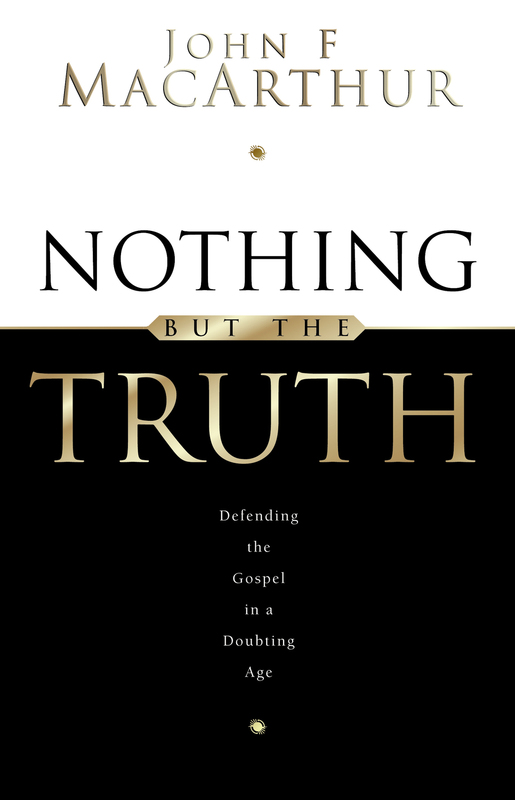 is quite simply the best effort I have ever read by a serious scholar to communicate what scholars know about the Gospels and why that should indeed encourage us to trust them and thus to trust Jesus Christ." "There is a crisis of confidence about the Gospels, fueled by sensational claims about supposedly new Gnostic Gospels with a 'revised standard' view of Jesus. As Mark Roberts makes clear, the earliest and best evidence we have for the real Jesus is the canonical Gospels, not the much later Gnostic ones." 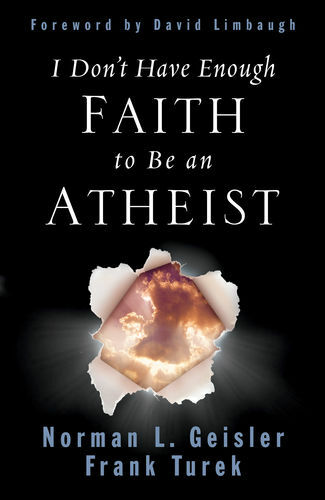 Ben Witherington III, Professor of New Testament, Asbury Theological Seminary, author of What Have They Done with Jesus? 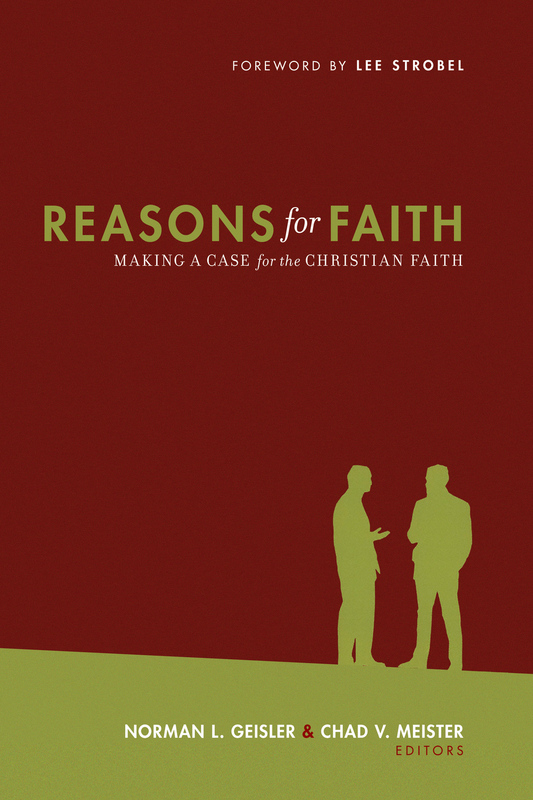 "This book not only makes a compelling case for trusting the Gospels, it illuminates the creative ways in which God worked to bring us His Word. 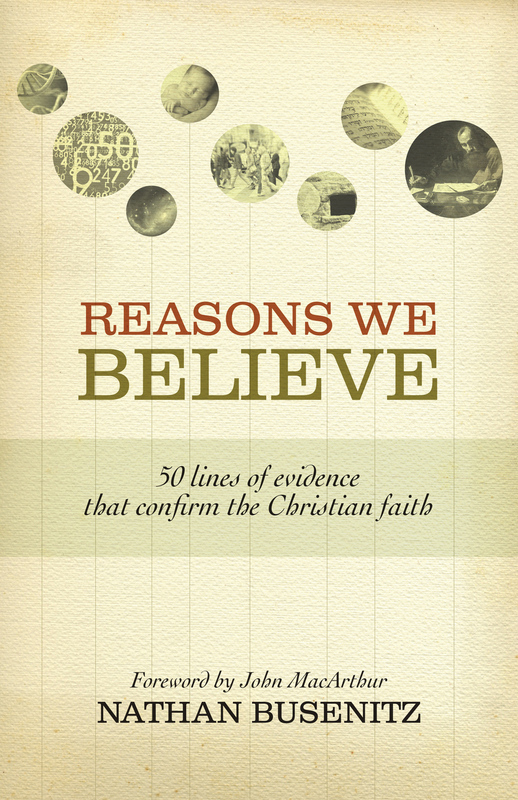 Roberts's brilliant little book deserves to be widely read by both skeptics and believers." "What F. F. Bruce did for my generation of students, Mark Roberts has done for the current generation. Any student who asks me if our Gospels are reliable will be given this book, and then I'll buy another copy for the next student!"